Hey you guys, the pleasure was all mine! Glad you liked the photos and I am honored that you are using them in your promotional efforts. The pic of the rainbow got rave reviews down here (and it was a beauty) but I also like the pic of Matt taken from behind as we waded up the creek with him towing the fish behind. Unusual perspective and it speaks volumes on what to expect if you are fishing back there. Six hours in the rain and I loved every minute of it. Still missing Renae’s incredible breakfasts. What a cook, and a splendid personality for your business. I enjoyed our conversations as well Tom; we have a lot in common. Do look forward to seeing you folks again and hopefully we can go for a flyover with better weather. Had good halibut fishing and a good flyin to Crescent Lake while staying near Soldotna. Great flight in a Beaver with three folks from Florida and a guide. 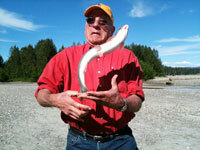 Took us up the Crescent River and fished for Silvers from gravel bars. Good day and it didn’t take long to find three keepers. Bright sunny weather and great flying. 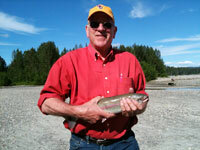 Enjoyed it as well as some Kenai River fishing which was pretty commercial but still a good experience. Without question, your operation was the best I saw on this trip and hope to talk it up to friends and associates. Would love to have some more Minnesota folks see your great place. My best to you both and thanks for being so accommodating. Hi Tom and Renae. Just wanted to let you know that our visit yesterday and today was excellent as usual. We are so looking forward to a ski trip up there this winter and Ellen’s all for the hot tub. So Tom has to get on it! Because Tom, Cal and I discussed the concrete board you have under your deck fire pit, I’m putting one on our deck as soon as I can. Although we were busier than a “left-handed brick layer,” at times I actually learned a thing or two on this trip. LOL! I have posted a review on TripAdvisor.com for you and our visit. Again, we are looking forward to at least two more trips up this winter and hopefully a summer/fall one as well. Thanks for the wonderful hospitality, Ross and Ellen. My wife Jane and I just returned from a 2 week trip on motorcycles through Alaska for our 30th wedding anniversary. We stayed with you in the Trophy Room July 26th and 27th. The room was very comfortable and the common spaces were a wonderful place to relax. Having the dedicated door to the parking area was very convenient when loading and unloading the bikes. 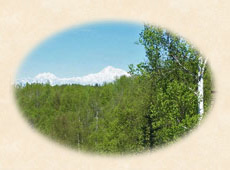 I’ve shared pictures of the view off the deck of Mt McKinley with everyone when talking about the trip. You all made us feel very comfortable and we enjoyed the interactions with the other guests. The breakfast was one of the best we had while on the trip. We hope to be back in the next couple of years with some friends and family and will return to the Lodge again. Thank you for adding to the great experience we had while on our first trip to Alaska. Also the conversations we had with Pete (your fishing guide) and his recommendation to ride the Denali Highway worked out very well. His insight made Jane more comfortable and it was a wonderful experience. She has gotten a lot of attention from our local riding group for having done it. If you could pass our thanks on to him or let me know what his contact information is so I can contact him directly I would greatly appreciate it. Thanks. I often use Tripadvisor to research my trips and will be sure to post a favorable review for our stay. Well, we are back in Colorado! Just a quick note to say how much we enjoyed our stay at your lodge. You are a fantastic hostess and being with your at your B&B was a true highlight of our trip. The work you do is simply amazing! Hope to see you in the future! Just wanted you to know that the two nights in your place were the best of our trip. Also, am attaching a couple of photos. 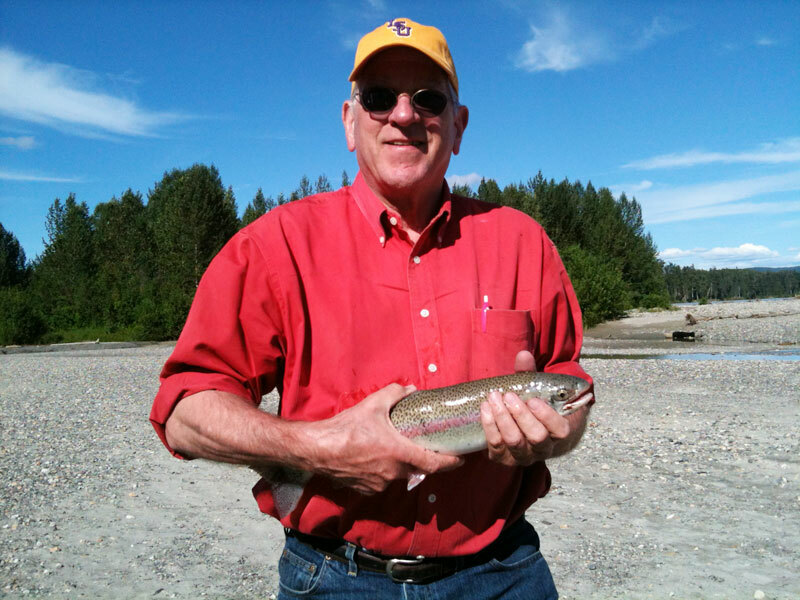 The first two are of my fishing trip with a nice Rainbow. They show the Catch and Release program in operation. I did my part for the "Catch," and the fish did his part for the "Release." Regards and we hope the summer goes well for y'all. I just wanted to say thanks again for the wonderful accommodations, we had an absolute blast up there. Yours was the nicest place we stayed in, and even the little terrorizing Chihuahua made it the more pleasurable. We hopefully will get up there again sometime soon! If you ever make it down to San Diego, drop us a line. 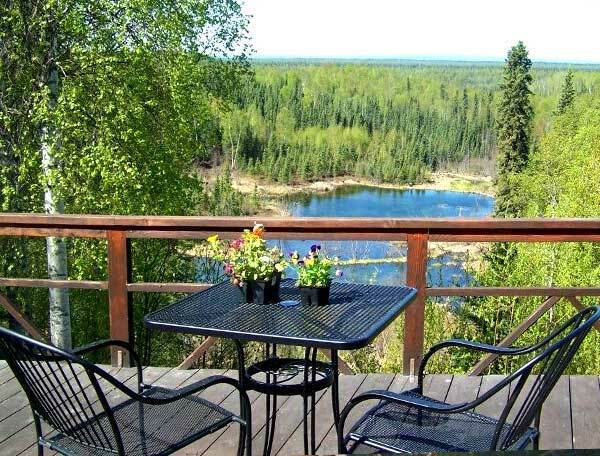 If you are planning a stay in the Talkeetna area, don't overlook the Talkeetna Denali View Lodge & Cabins. Not only are the location and view awesome, the hospitality of the hosts is just as spectacular. Newly remodeled, nothing was overlooked for creature comfort--right down to providing a razor and shower cap. Pillowtop mattress, rustic furniture, unobstructed view of Mt. McKinley and nourishing breakfast to start off your day, all for one price. We did a lot of comparison and these accommodations are value packed. 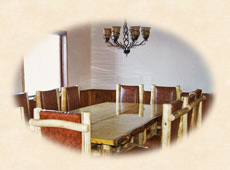 As a guest, you have all of the privacy you want or feel welcome to visit and tap their knowledge of the area. The Redmans set the bar for the rest of our adventure in Alaska and we were not disappointed. Thank you for opening your home and providing a wonderful experience. We are planning to return next year for a longer stay. 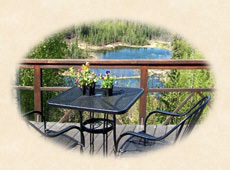 We want to say thank you again for the wonderful experience at your Bed and Breakfast. You have a beautiful home with wonderful views, good food, and very comfortable sleeping. Our experience there was the best! Your hospitality was above and beyond anything we expected. We will always have great memories of our days there. After a rainy two days in your area, we are back home in Arkansas and 100 degree temperatures. Thanks God for airconditioning. We just would like to thank you for a very memorable stay at your Lodge, even though short. Your friendly attitude towards your guests is something we really appreciate and we shall make it a point to recommend your Lodge to our friends should the occasion arise. We hope you and your mother are well and who knows perhaps our paths will cross some day again. I wanted to drop a short note to you about our stay over this last weekend, 3/16/12 - 3/18/12. In a word: EXCELLENT! Ellen and I were completely overjoyed by your hospitality, the room and Renae's incredible breakfast! The physical plant itself is breathtaking. I can't think of a more beautiful spot to visit. But more importantly, how you graciously accepted THREE additional adults with no warning. Travis, the tall one, you knew about but Faye and Jeremy were both surprises to us as well. Faye had spent Saturday snowboarding in Alyeska and had a clothes-swap party late Saturday afternoon. We truly had no idea at all that she'd drive up. Jeremy...what can I say? LOL! The lad was whipped far worse than I after the 25K part of the Oosik Classic. He was so tired he really was indeed, having a hard time. He had lucked into a room for Friday night at the Talkeetna Motel but not Saturday. I am pretty sure by your graciousness you helped keep the young man from doing something truly stupid like trying to drive back to Anchorage or worse, sleeping in his car. Most hotels and motels would have said, "Sorry, no vacancy." But not you guys. All FIVE of us thank you from the bottoms of our hearts! I promise the next time we come up, hopefully in late June, we WILL be alone! LOL! And trust me...we will return. I'm actually thinking about trying to learn more classic skiing skills for that race so we'll no doubt come up again for next year's Classic. If nothing else, to cheer Travis on. 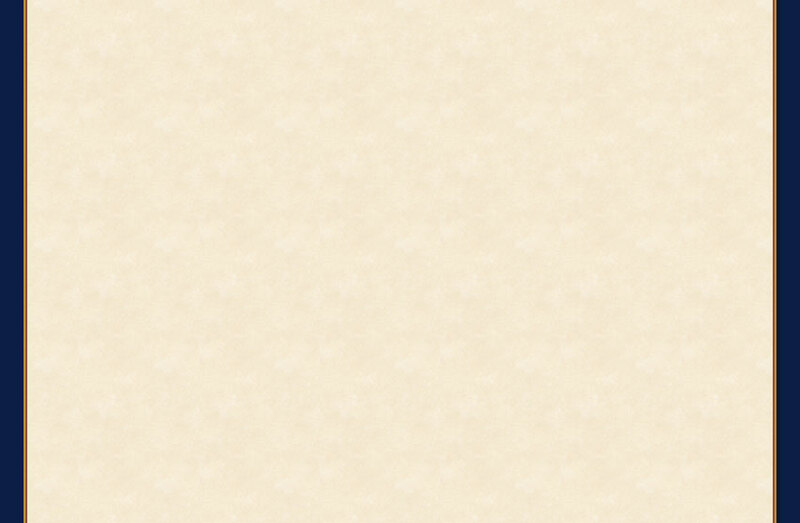 I wrote a glowing review of our stay in Trip Advisor and posted a photo. I don't know how long it takes them to put it up on their site. Again, thank you for a most excellent weekend and we will see you again. I am writing to thank you for looking after us so well when we stayed with you last week in Talkeetna. It was a really nice experience for the family and we greatly appreciated the trouble that you and Tom went to in making the arrangements for our visit. Thank you for taking the trouble to bring us to the cabins and the air strip and most of all for taking time to talk with us over breakfast and sharing your way of life with us. 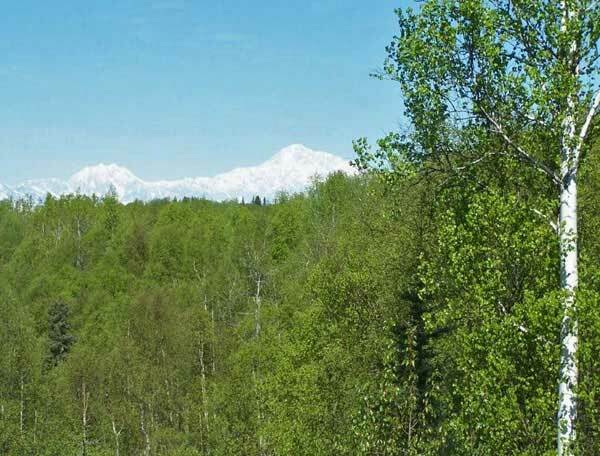 We found both our stay with you and our time in Talkeetna to be a charming and warm experience, and just wanted to drop you this note to let you know that. We were sorry that we did not get to meet Tom ….but maybe next time! Please also convey our thanks to Jordan for doing such a good job and of course for her splendid breakfast treats! Look us up if you ever get to Ireland. We are fishing in ND at Devil's Lake. Caught our limit each day but had to work for them. Harvest is starting at home so am not sure how long we will be here. Was 90 (degrees) 2 days ago and is 60 today. Enjoyed our stay at the cabin and all you did for us. Appreciate you going the extra mile. We had such a good time there and the weather cooperated nicely. You are in a beautiful area. Hope this finds you all well, Hi to Renee and Jordan. 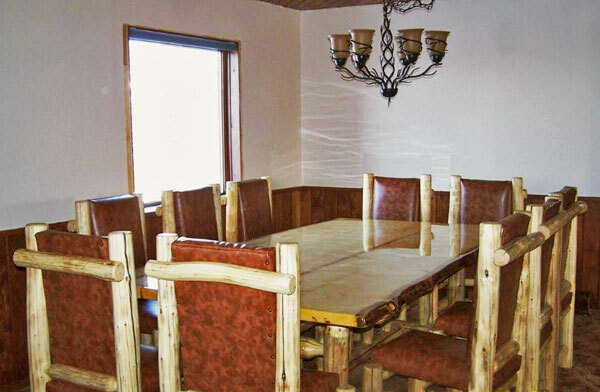 Please call our Reservations Desk between the hours of 8 am and 6 pm Alaska Time Zone hours.